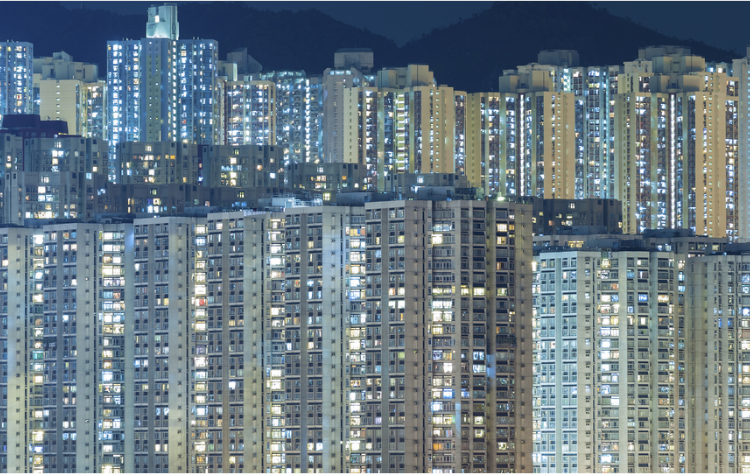 Feb 11, 2019 (China Knowledge) - Chinese property developers are increasingly looking for ways to diversify their businesses into other sectors as the Chinese property market continues to cool and slowdown. Faced with the slowest economic growth in three decades, Chinese home buyers and investors are now looking to postpone their property purchases, resulting in an expected 3.4% fall in home sales this year and another 1.5% decline for the following year. In addition, current government policies are still unfavorable for property developers with numerous price caps and resale restrictions in place. Furthermore, these private developers are finding it increasingly difficult to manage their debt amid a credit crunch in the Chinese market and private property developers traditionally not being favored for bank loans. Last year, 20 out of 24 developers tracked by JPMorgan Chase including the top 5 Chinese developers by market capitalization (Country Garden Holdings, China Vanke, China Evergrande Group, Sunac China Holdings and Poly Real Estate Group) missed their 2018 sales targets, reflecting the bleak outlook in the market. In response, these developers are now all looking to make moves to expand into other hi-tech sectors that are favored by the Chinese government. Country Garden Holdings has since invested RMB 80 billion into the robotics sector. China Vanke is entering ventures with tech companies such as Microsoft, SenseTime and Nio. China Evergrande is looking towards electric vehicles while Sunac China has experimented with the Chinese video streaming market. China's property market has reached a plateau for now and real estate companies are looking for new avenues to become growth drivers for their company. While these property developers are not abandoning their main property businesses, these companies hope that by aligning themselves and investing in projects inline with the government’s agenda, they may be able to score more leeway in terms of presale permits and securing lower cost financing.